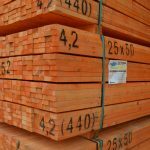 SR Timber has announced the creation of a new arm of our business with the launch a range of timber products. 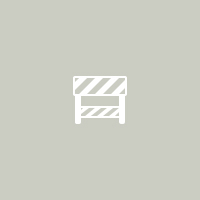 We are introducing a new collection of timber panel products under the new SR Timber Panels brand, and we will initially focus on three core products: softwood and hardwood panels, worktops, and tongue-and-groove matchboards. The new division will target manufacturers of bespoke furniture products. 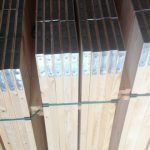 The move into timber panel products is a natural progression for the ambitious company, according to our Trading Director Shaun Revill, who believes that we can capitalise on our ability to offer high-quality products, a consistent supply of stock, quick turnaround times on deliveries and very competitive pricing. 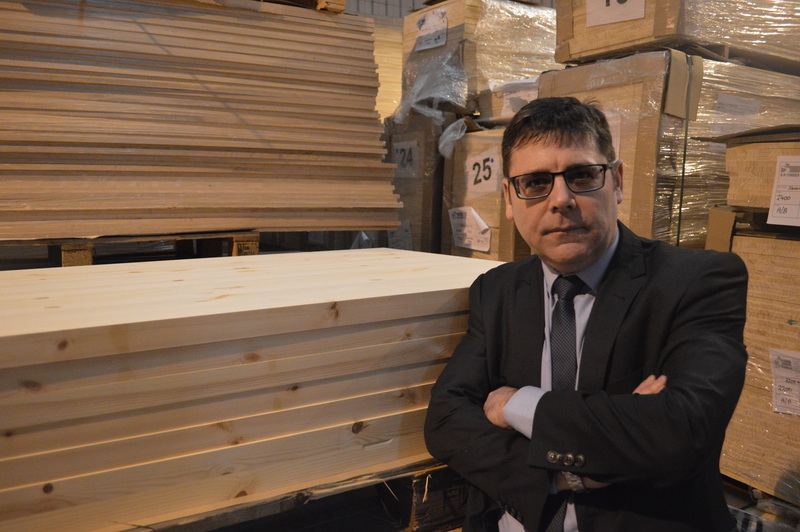 “The launch of our new timber panel products is the next step in the expansion of our business,” said Shaun. “The growth of our business over the last decade has been nothing short of a sensation in our industry, and we have achieved this by being bold and hugely ambitious – and this is the next step in our continued progression. “Over the last decade, we have built a business based on the quality of our products and our inherent compliance to British Standards, as well as our ability to offer reliability in the supply of stock to our customers. And in that time, we have developed strong, trusted relationships with suppliers across the globe, which means that we can enter this sector of the market knowing that we have the confidence in our own abilities to make the venture as robust as the rest of our business is. All of our new product range will be sourced to the same exacting standards of quality and sustainability, with all timber being purchased in accordance with the EU Timber Regulation (EUTR).